People with a chronic physical health problem (e.g. cancer, diabetes) are three times more likely to develop depression. When they do, it is much more severe. 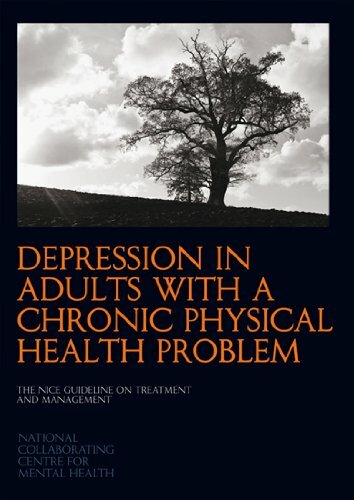 Sets out clear recommendations for healthcare staff (based on the best available evidence) on how to diagnose and manage adults with a chronic physical health problem who have depression, in order to significantly improve their treatment and care. Experts examine experience, evidence and practice at the intersection of mental health and violence. They explore how violence impacts mental health and how mental health influences violence and discuss approaches to improve research in both domains. This book examines the diaries from eight individuals who killed themselves. Using both qualitative analyses and quantitative analyses, Lester uncovers the unique thoughts and feelings that led these individuals to take their own lives. This book establishes a critical bridge connecting new discoveries in molecular and cellular biology, genetics, and neuroimaging with the etiology, diagnosis, and treatment of the full spectrum of neuropsychiatric disorders.